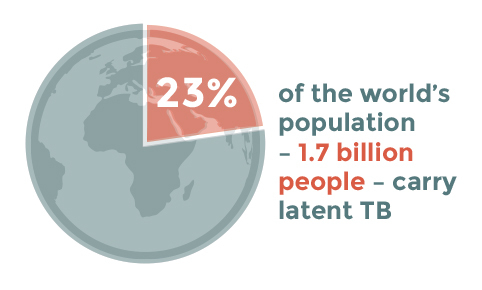 Each year, approximately 10.4 million people develop active TB disease. About 4 million (40%) of them go undetected or unreported and therefore, untreated. They continue to be neglected by health systems and are confronted by social, legal, and economic disparities that contribute to their poor health. 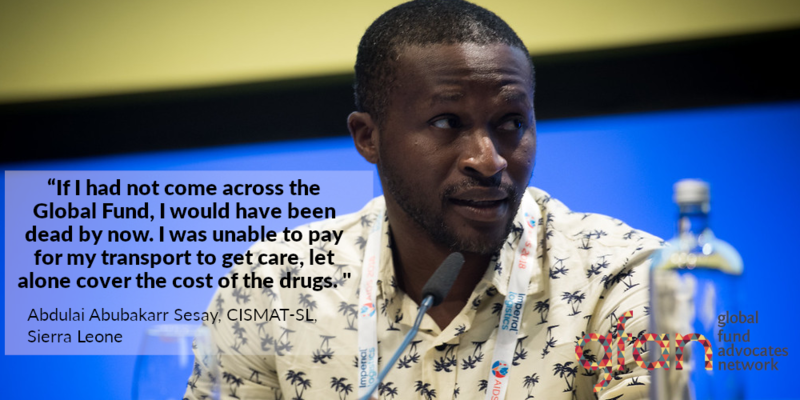 A successful Global Fund replenishment in 2019 is needed to begin to close the gaps for key and vulnerable populations and expand access to high-quality, evidence-based programming that will get us back on track to end the epidemics. 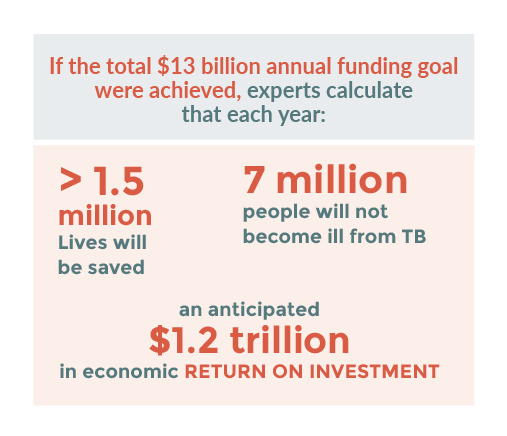 To #EndtheEpidemics we need at least a 20% increased investment in The Global Fund. 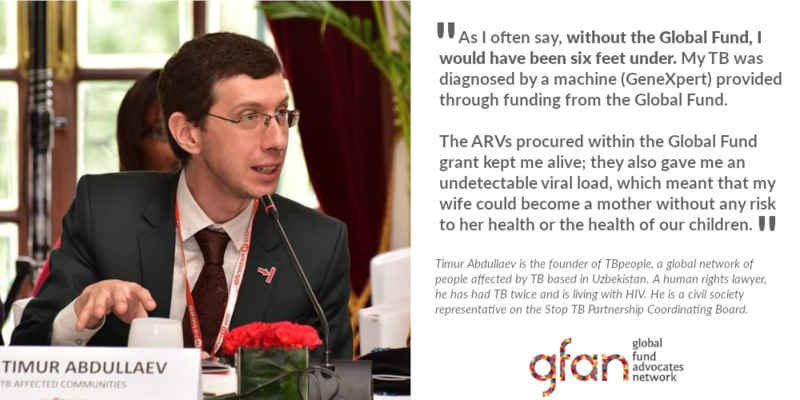 Donor countries and other funding partners should aim to invest at least US$ 4.8 billion through the Global Fund for TB programs in 2020-2022.